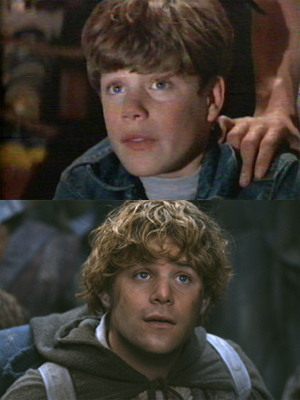 Don't miss actor and activist Sean Astin (The Goonies, The Lord of the Rings, Rudy) as he comes to the Northwest for a special 90-minute ONE NIGHT ONLY appearance in Tacoma at Urban Grace Church at 8pm on Thursday, August 31st! 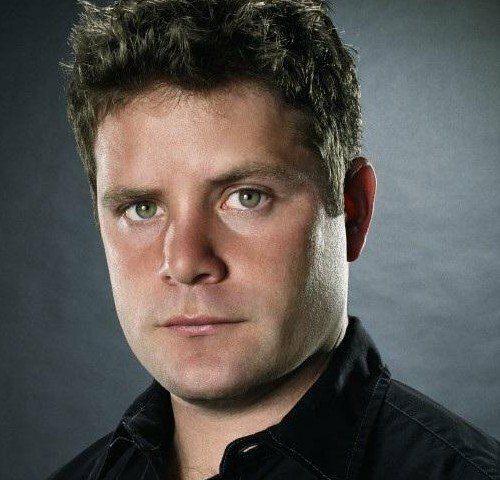 An Evening with Sean Astin features Sean discussing his career, sharing intimate stories about his life and passions, as well as taking questions from YOU, the audience! Immediately following, Sean will be attending a special "Goonies Never Say Die! Party" for all VIP ticket holders! Details of the "Goonies Never Say Die! Party" as well as information and ticket links for both General Admission and VIP tickets are available HERE.